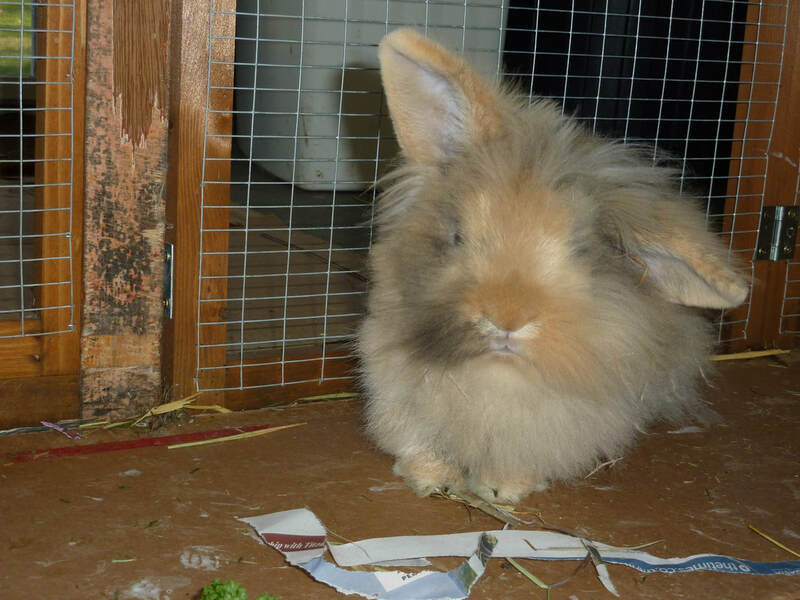 Holly is a very pretty lionhead cross. She has been neutered, vaccinated (filavac & nobivac) & micro-chipped & is now looking for a neutered male rabbit as a companion. Holly came to the rescue along with her Mum (Autumn) & 5 siblings when she was just a few days old in July 2018. We have included a photo of Autumn & her family that was taken in September 2018. Holly is a very gentle bunny. She is a little bit timid, but is relatively easy to handle once she gets to know you & has been given the chance to gain her confidence. 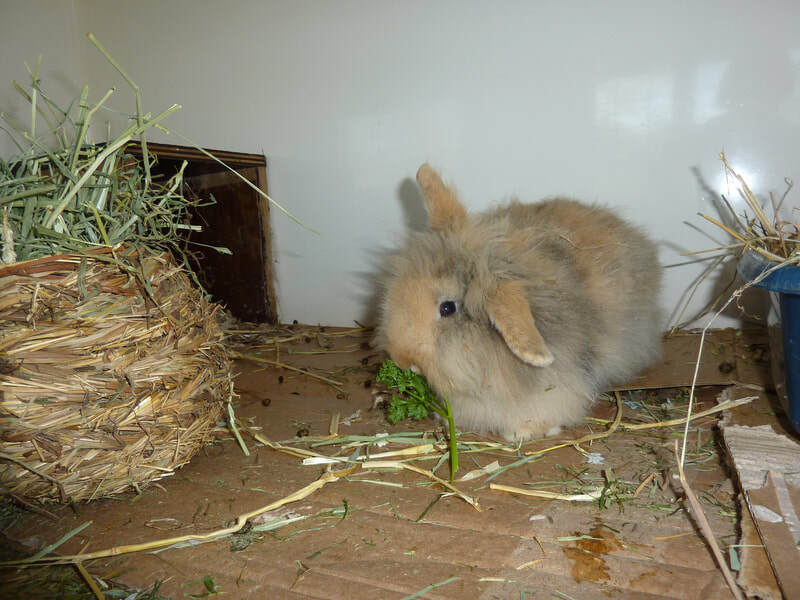 As you can see, Holly is also a very fluffy bunny, so we are ideally looking for an owner with previous experience of caring for bunnies with long fur & has the time to groom her at least once a week. We are looking to bond her with a neutered male bun. We will take in your rabbit & carry out the bonding at our rescue. 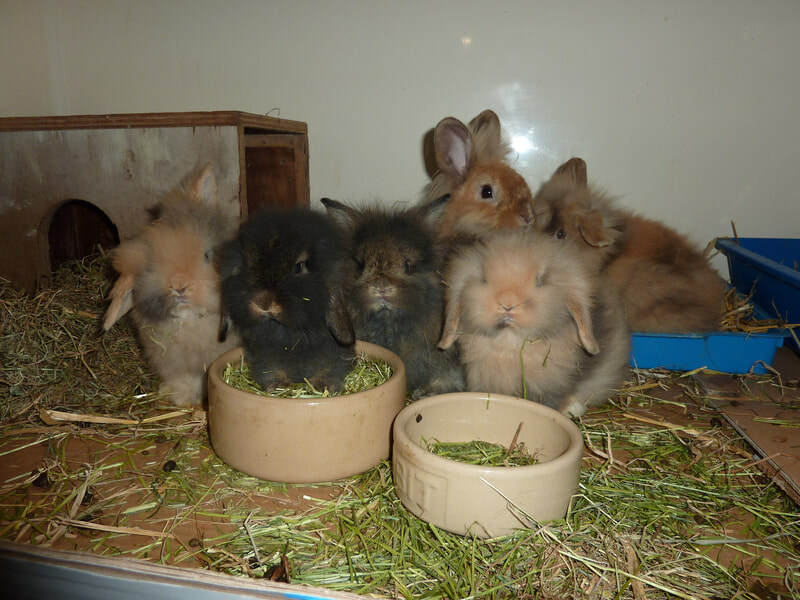 The bonding takes about a week & we usually only carry out one bonding per week as it can be time consuming & we like to be able to spend time with the buns to improve the chances of the bonding working. If you have a single neutered male, then please consider getting him a companion. 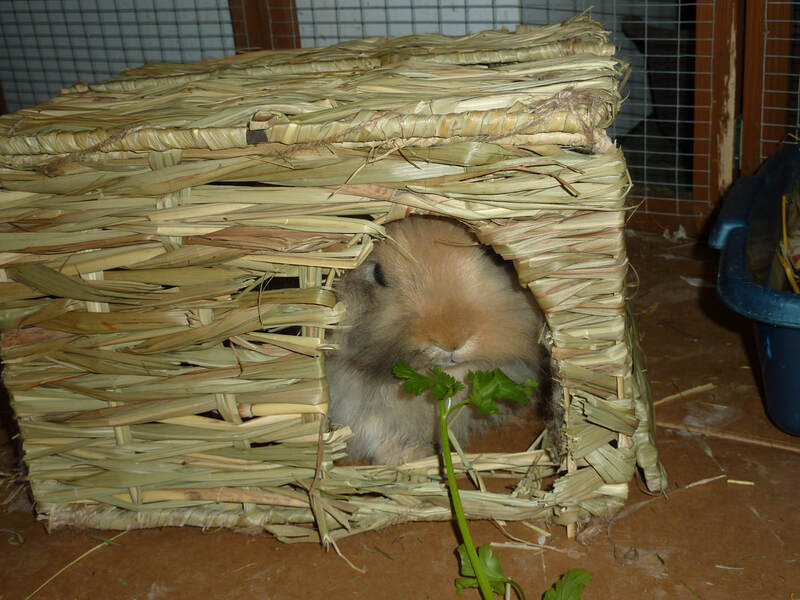 Rabbits are naturally sociable animals & should be kept in bonded pairs/groups. All rabbits that are bonded must be neutered.